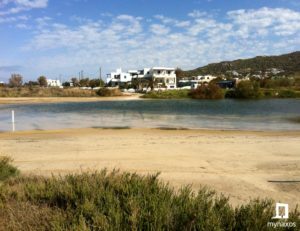 Just meters away from the sandy beach of Mikri Vigla, lies the homonymous lagoon. 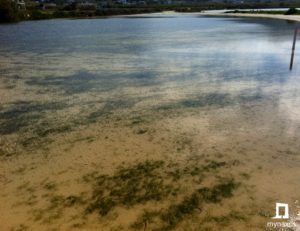 It is a provincial wetland with salt water. Around it there are sandy hills and shrubs. 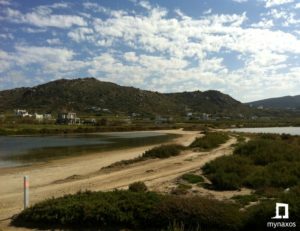 The lagoon of Mikri Vigla, during the migratory period, hosts various species of migratory birds. 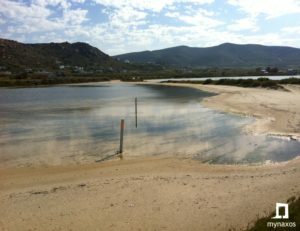 In the wider area of the lagoon nests birds such as “Potamosfrihtis”( little ringed plover) and “Thalassophyrchitis”(Stone Curlew). 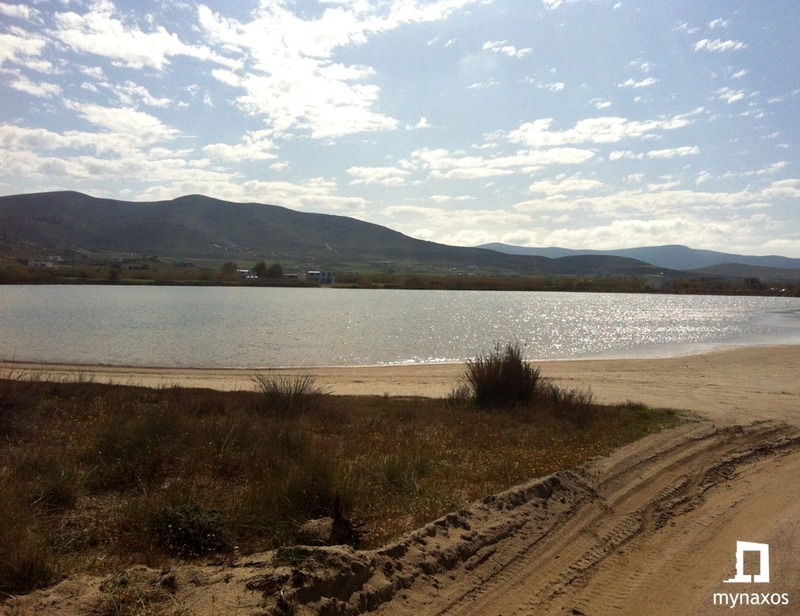 The water in the small lake of Vigla, has a higher level in the winter season because of the rainwater.